Former North Mugirango/ Borabu MP Nyarangi Moturi popularly known as “Esirori Nyamaguta” has died. Moturi died on his way to a Nairobi Hospital on Wednesday. Cause of death is still unknown but the former assistant minister until his untimely death ran various businesses in Nairobi, Borabu and Amakara. 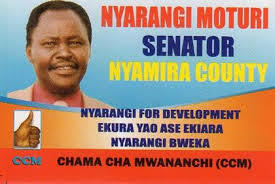 He in 2013 unsuccessfully ran for the Nyamira county senate seat, losing to Kennedy Mong’are. In the same year he founded the Chama Cha Mwananchi. “My condolences to the family of the fallen hero Hon. 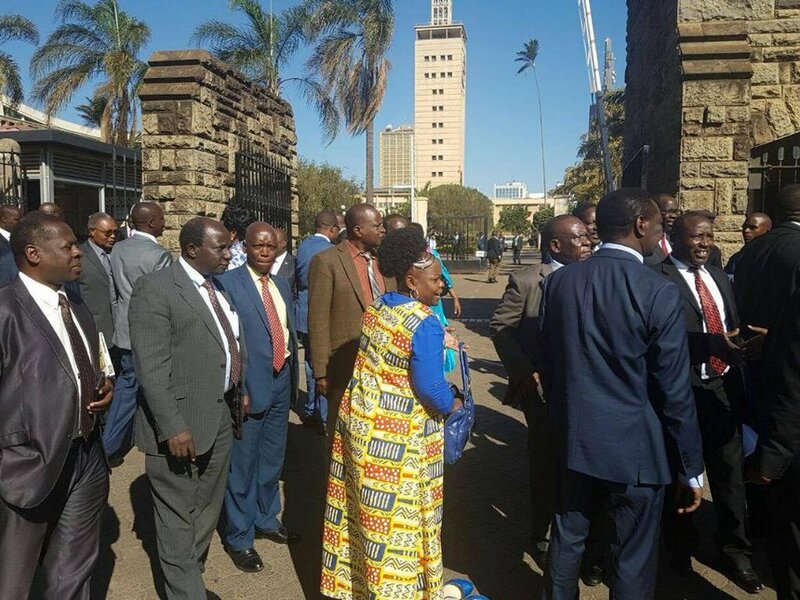 Nyarangi Moturi, former MP North Mugirango, Nyamira County,” Nyamira Governor John Nyangarama mourned the fallen leader.